We sure hope you had an amazing weekend and to make the start of the new week just as amazing, we'll talk about tomorrow's stream, a new tournament announced from last weekend, a hotfix for Update 67 & the delayed King Puff Cup 21! Let's jump right to it, shall we? We're back at streaming for two weeks and we're planning to do so on a weekly basis. 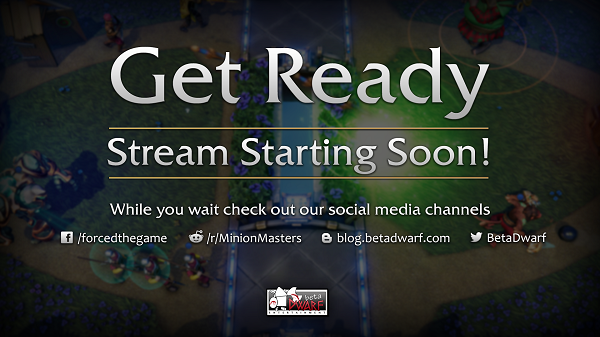 For now, every Tuesday at 20:00 UTC we'll be happy to welcome every single one of you on our official PlayMinionMasters Twitch channel. The streams are presented by our eSports Coordinator Tengs and our Community Manager Erythais, as well as special guests, whenever it fits. The main purpose is to get in touch with you, even more, having a good time together, and of course, revealing new and exciting content/features/changes coming to Minion Masters & BetaDwarf Entertainment. Make sure to tune in & hang out tomorrow at 20:00 UTC! We brought down the live server earlier for a hotfix. We're sorry for the connection issues since the introduction of our new game server system DwarfNet, last Thursday. Our main aim is to get rid of the connection issues many of you experience right now. We told you this first version could be rough around the edges and we are very grateful to have such an engaged and communicative community, sending us that much feedback and reports. You guys are really helping us to improve Minion Masters! Just as That Sprite, Zgriptor will make sure that every participant wins at least 3 Power Tokens (and therefore the chance for 3 new cards for your collection) and an additional 1.500 Gold. The tournament will run - similarly to the King Puff Cup tournaments - through a Best-of-3 Swiss group stage and a Best-of-5 single elimination final stage. 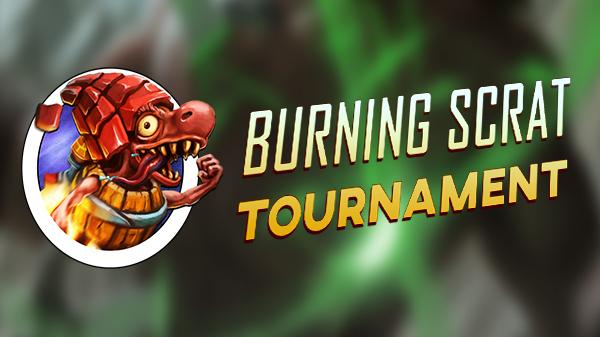 Other than the KPC events, there will be no banning throughout the group stage, though. The final stage, however, will feature bans. Additional rules aren't announced, yet. For instance, players do not know if Wild cards are allowed or not. 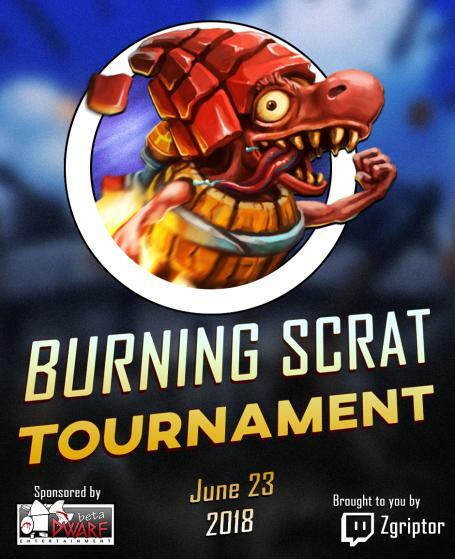 According to Zgriptor, this information will be revealed 2 hours prior to the tournament! The purpose is that Zgriptor doesn't want "to have the participants be able to practice under the tourney rules, to see who can adapt on the spot." 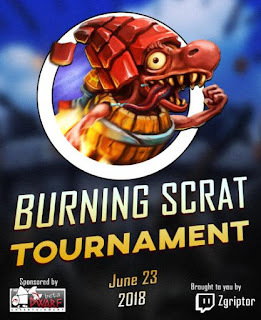 We're excited about Zgriptor's first tournament! You're interested in participating? Here you go for all the information you need and the sign-up link. The King Puff Cup staff delayed King Puff Cup 21, which was scheduled to happen on Saturday, June 2nd at 13:00 UTC. According to FFA, the announcement was published too late and thus there wasn't enough time for all potential participants to prepare themselves. That's all for today, Masters! We don't have an ETA for the live server to come back up, yet. Make sure to join the Community Discord server for real-time information.